Enjoy a half day excursion to discover the wonders of the Venetian Lagoon. 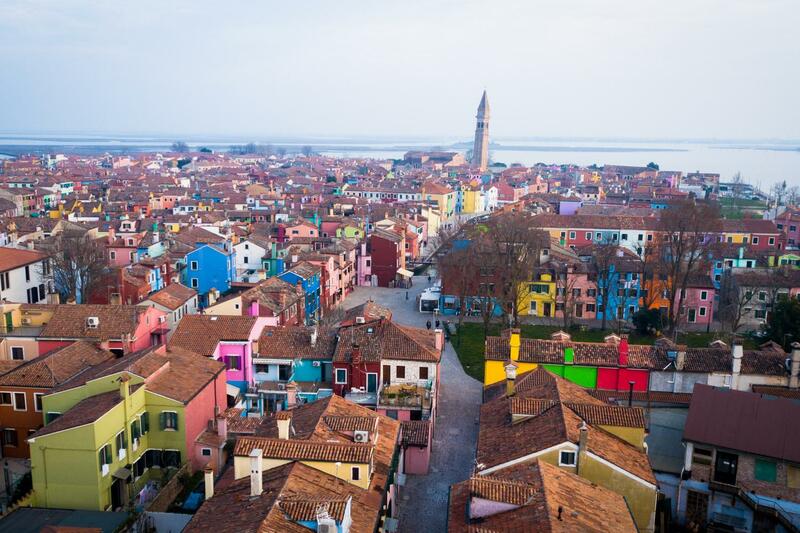 This is the right opportunity for those who wish to explore the islands of Murano and Burano without being in a hurry, with enough time to stroll around the islands and get lost into their beauty and more hidden corners. The tour will start in St. Mark's Square area where you will board a panoramic boat and leave towards the northern part of the lagoon. Some explanations will be provided in English, Spanish, French, German and Italian along the way. 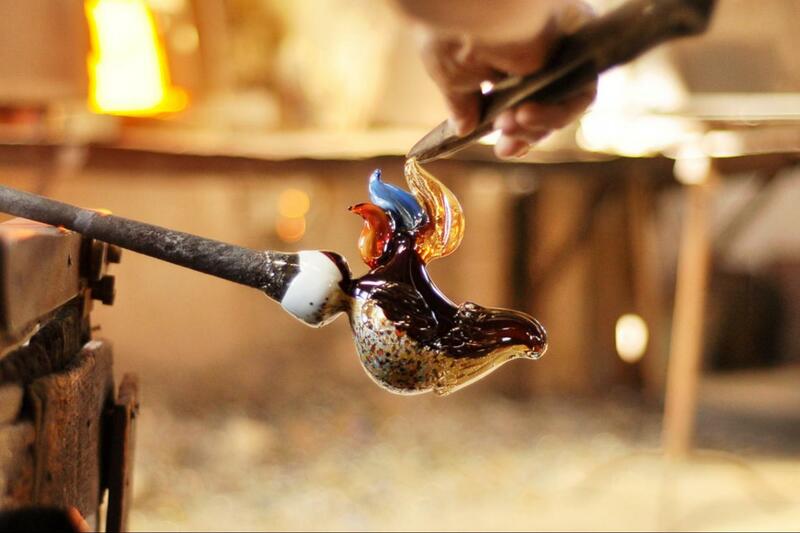 The first stop will be Murano Island, famous for its glass production and picturesque views. 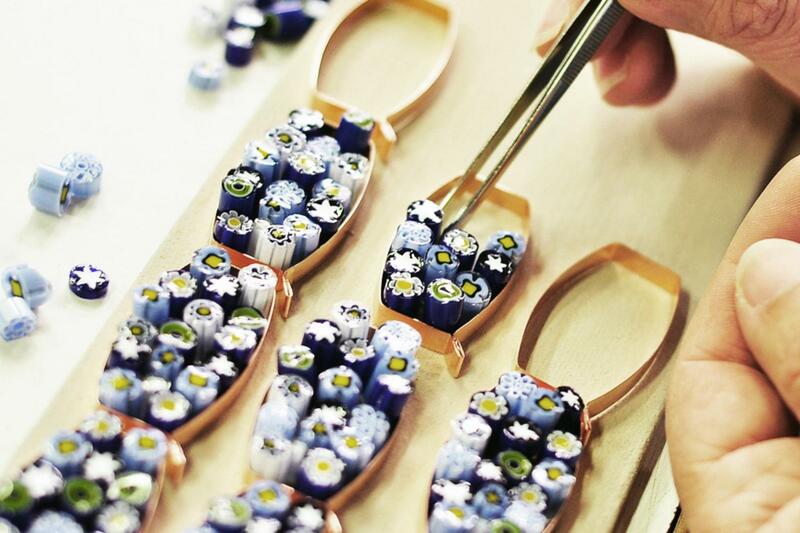 Here, we will have the chance to visit a glass factory and observe a local artist giving shape to a glass piece of art. Follows some free time to either continue visiting the glass factory and shop, or go around the island. Just let yourself be amazed by Murano Island, but also remember to get back in time to the boat to leave for the next highlight: Burano Island. 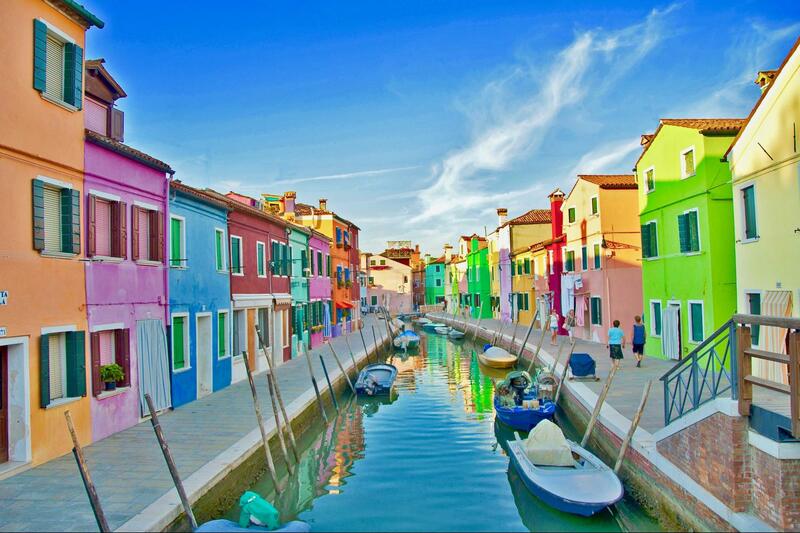 The excursion along the lagoon's beauty will proceed towards one of the most beautiful and peaceful islands of the lagoon: Burano Island. 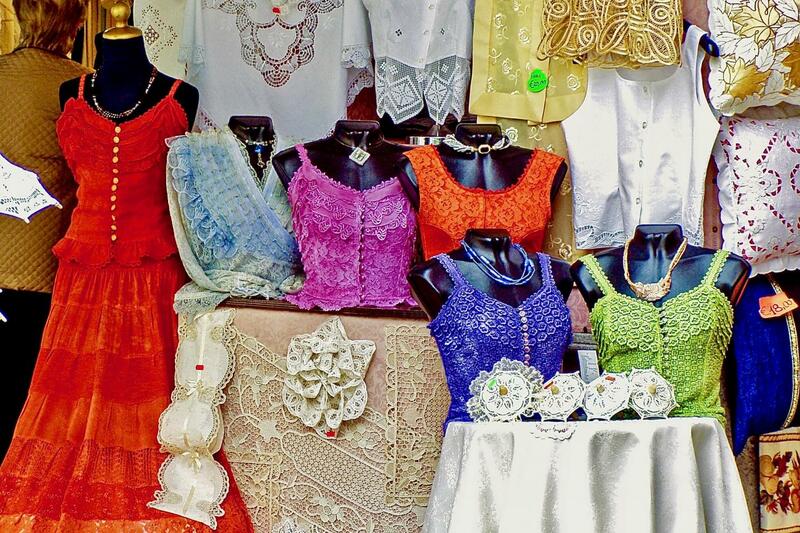 This island is famous for its colourful houses and apart from being a paradise for photography lovers, it is home to a long tradition of lace production. Enough free time will be left to stroll around the island and enjoy the peaceful atmospheres that can still be found here. With eyes full of beauty and camera cards full of memories to cherish, we will then catch our motorboat ride back to Venice. Multilingual Live commentary on board (English, Spanish, German, French & Italian). Approx 40-45 min stop per island.